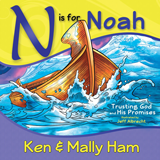 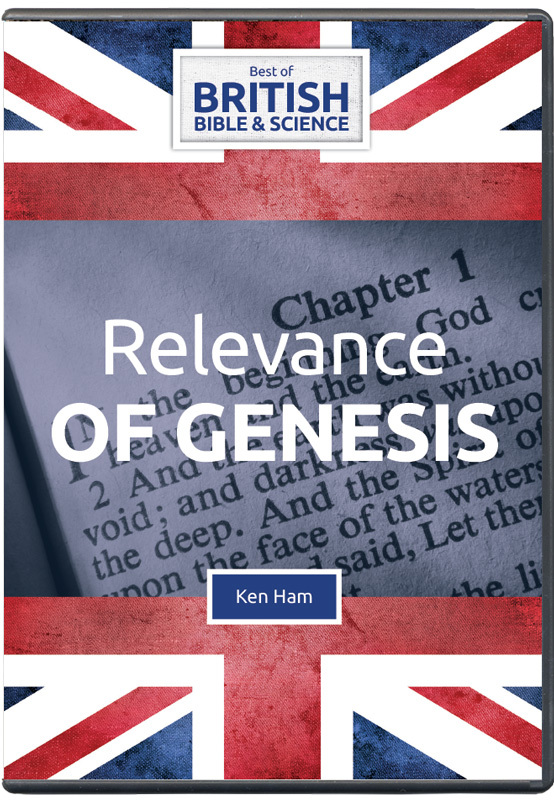 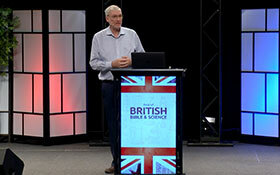 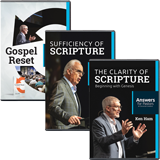 In this dynamic presentation, Ken Ham addresses the importance and authority of the Bible’s book of Genesis in the life and theology of the Christian. 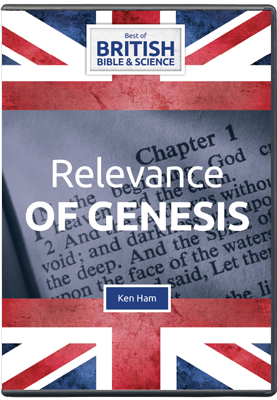 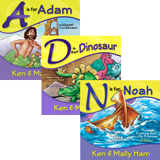 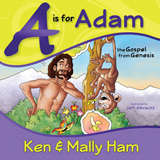 Ken Ham illustrates how compromise on Genesis—especially regarding millions of years and the reality of a literal Adam–has opened a dangerous door as to how Christians and the culture view biblical authority. 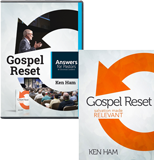 He also reveals the only lasting solution to the problem.